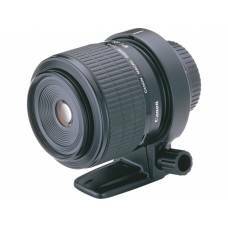 This category contains the range of MacroMACROProducing photographs that render extreme close-ups of extremely small subjects like insects, hence its popularity among nature photographers. 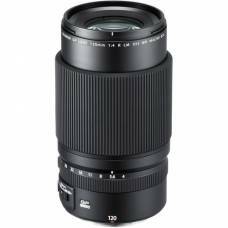 It requires using a macro lens with a large reproduction (magnification) ratio of at least 1:1, which renders a subject larger than life size. 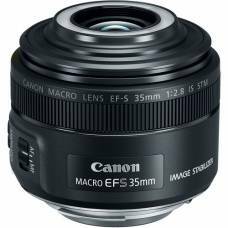 Macro lenses are capable of focussing at extremely short distances (some as little as a few centimetres), allowing the photographer to get very close to the subject. 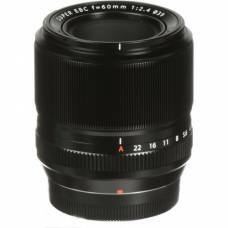 and Specialist lenses (such as Tilt-and-Shift Lenses) that are available for sale from Outdoorphoto. 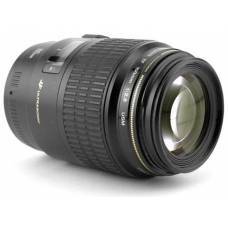 Macro Lenses are for photographing very small objects such as flowers, insects, reptiles or jewellery and food. 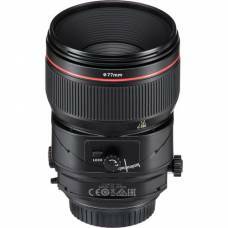 They are designed to be able to focus very close to your subject and produce strong enlargements (1:1 and even up to 5:1 reproduction ratio in some lenses). 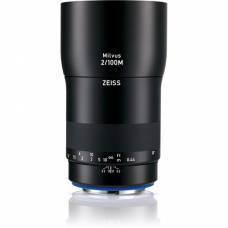 Macro Lenses can produce amazing results but might require additional stabilisation such as a tripod or a bean bag and in certain situations extra flash light as well. 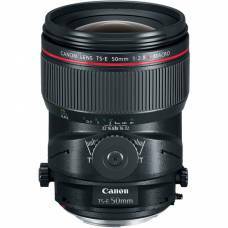 Tilt-and-Shift Lenses are highly specialised Lenses mostly to be used for Landscape and Architectural photography. 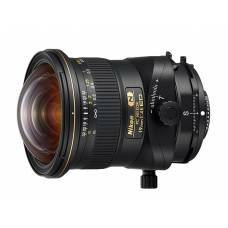 They allow the photographer to change the orientation of the focal plane to the sensor plane in order to correct for perspective distortions and depth-of-field problems. 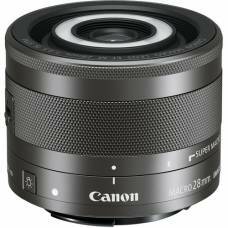 More creative freedomThe TS-E 24 mm f/3.5L II has been refined to deliver superb image quality up to.. 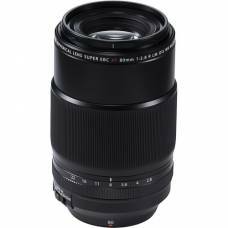 The Fujifilm XF 60mm f/2.4 R Macro Lens is a mid-telephoto lens with a bright aperture of f/2.4 desp..
Life-size magnification ratioThe Canon MP E 65mm f/2.8 1-5x Macro Photo lens is a unique m.. 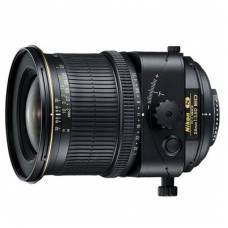 This Nikon 24mm f/3.5D lens is an ultra-wide lens with perspective control features tilt, shift and .. 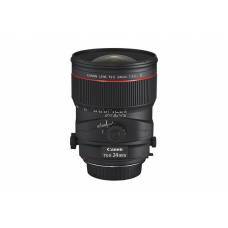 This ultra-wide-angle lens is ideal for capturing architecture, interior, landscapes and other detailed-rich scenes. 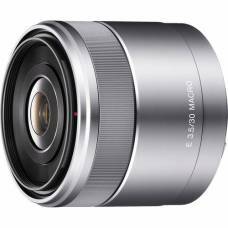 The Sony E 30mm f/3.5 Macro Lens renders close-up detail with superb resolution and contrast. 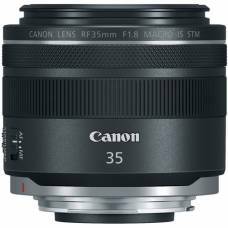 Advanced features and level of craftsmanship for a new experience The SP 90mm F/2.8 MACRO VC ..
A Level of Craftsmanship to Inspire Envy The SP 90mm F/2.8 MACRO VC (Model F017) is the most ..
Magnify the intricate details of your subjects with this innovative, compact macro lens for Canon’s EOS M-series cameras. 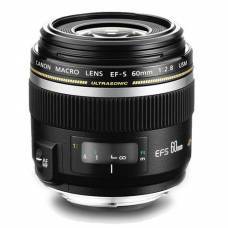 Life-size (1:1) macro magnificationThe EF-S 60mm f/2.8 Macro USM Lens from Canon is a telephoto prim..
A studio focused 135mm tilt-and-shift lens offering perspective control and telephoto compression. 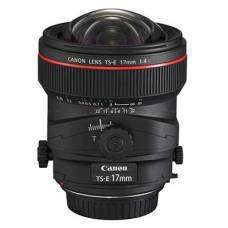 Designed for architectural photography, the Canon TS-E 17 MM F/4L features low distortion and excell..
A normal-length tilt-shift lens well-suited for product, tabletop, architectural & interior photography. 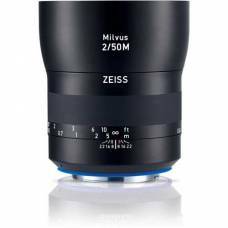 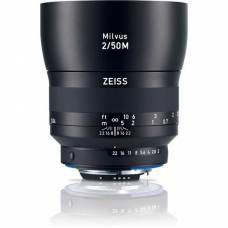 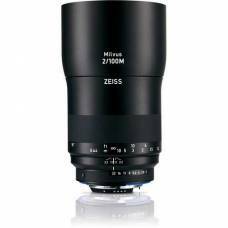 A tilt-and-shift lens offering perspective control for beautiful portraits and product images. 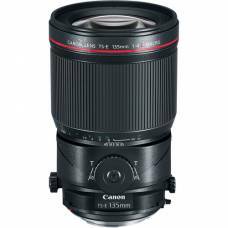 Affords a 1:1 magnification ratio with a 25cm min focusing distance for working with close-up subjects. 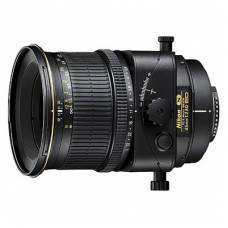 The Nikon 45mm f/2.8 is a perspective control lens and features tilt, shift and rotation capability,.. 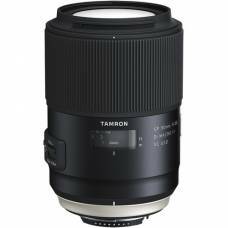 This macro lens captures details and small subject material, serving as a sharp prime telephoto lens for portraits.